Any place of business demands a great deal out of its flooring. At any company, there is heavy foot traffic from customers and employees that require specialized high-performance flooring that is easy to clean and maintain. For commercial flooring in Oxford, AL, which exceeds expectations, turn to Kemp Flooring. Our sales and design professionals work with you to choose flooring that meets the needs of your business. In our showroom, we carry commercial carpet, laminate, and vinyl composition tile that is designed especially for business use. It’s sturdier, stronger, and more resilient than other types of flooring. Our company does a great deal of business with companies like yours. And, we’re proud to be a preferred provider and installer of commercial flooring for any Main Street Commercial Flooring Project. There may be dozens, even hundreds, of people who come in and out of your place of business each day. This makes it essential that your establishment has flooring that can stand up to the numbers and still look handsome. It is possible with commercial carpet from our showroom. Let us show you floor coverings that are tough, resilient, and attractive. Our brand-name products come from respected manufacturers who have developed carpeting that remains beautiful despite heavy use. In addition to resilience, our commercial carpet is low maintenance, easy to clean, and sound dampening. For commercial use, laminate is available in styles that resemble hardwood plank and tile, as well as concrete and metal. This flooring is made to offer high resistance to dents, fading, and stains. The construction makes it stable and moisture resistant--making commercial laminate a smart selection for your company. 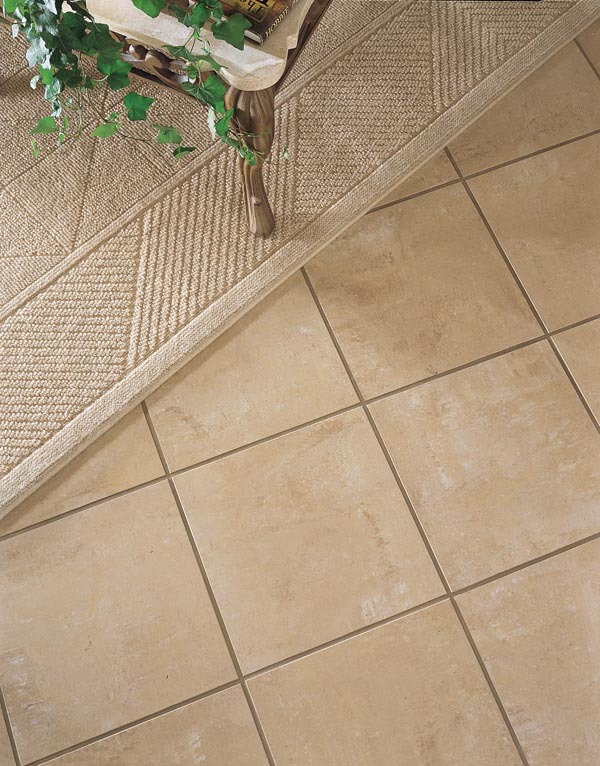 An excellent choice for a company that wants hard-surface flooring is vinyl composition tile. This is commercial-grade flooring that takes on heavy foot traffic but also is tough enough for rolling loads, too. This is modular flooring with a mixture of large and small shapes, as well as a variety of colors and patterns that disguise scuffs and scrapes. This low-maintenance vinyl is quick and easy to clean. After you’ve chosen your flooring, ask our sales and design professionals to schedule a professional installation. We send our technicians to your place of business to remove the old flooring and lay your new carpet, laminate, or composition tile on a clean, dry, and level subfloor. Our measurements are accurate and the work precise to ensure proper fit and appearance. Also, professional installation is the best way to ensure your flooring remains free from damage and provides a substantial return on investment. Contact us today to come to your business to show you samples of commercial flooring. With a showroom in Oxford, Alabama, we proudly serve residential and commercial customers in Calhoun, Talladega, and Lincoln counties, as well as Bynum and Delta, and the surrounding areas.